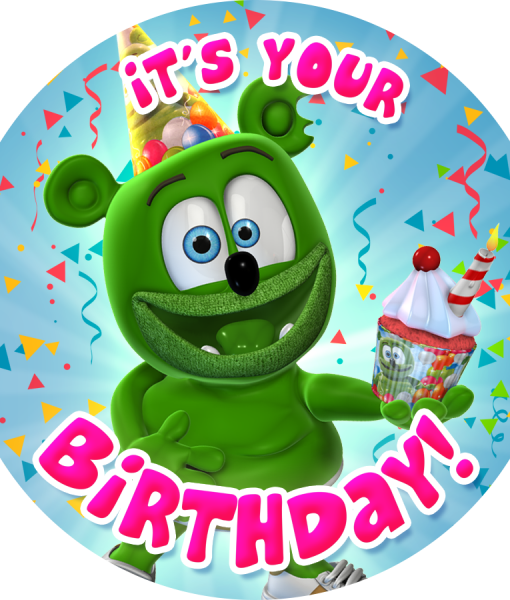 Let everyone know who is the “Birthday Bär” with Gummibär (The Gummy Bear) It’s Your Birthday! Button. These 1″ buttons are excellent for personalizing birthday cards and including in goody-bags. 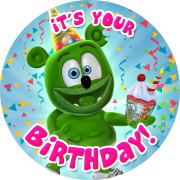 This item is also included in the Gummibär (The Gummy Bear) Birthday Bundle along with Gummibär (The Gummy Bear) It’s Your Birthday! 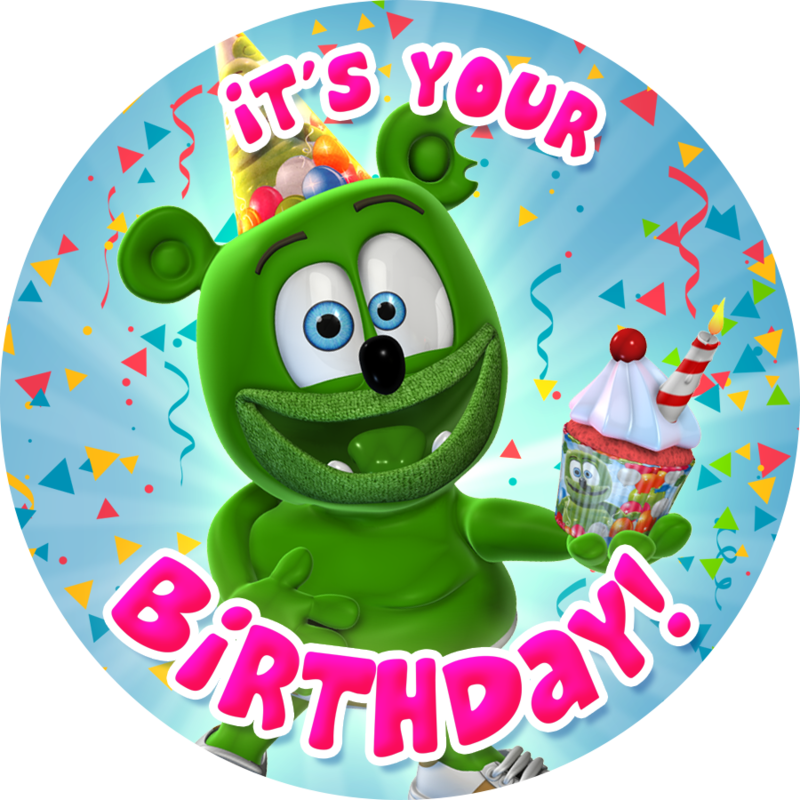 Stickers, Gummibär (The Gummy Bear) Birthday Card, Gummibär (The Gummy Bear) Gummy Bears, and a Gummibär (The Gummy Bear) Birthday Sticker Sheet.